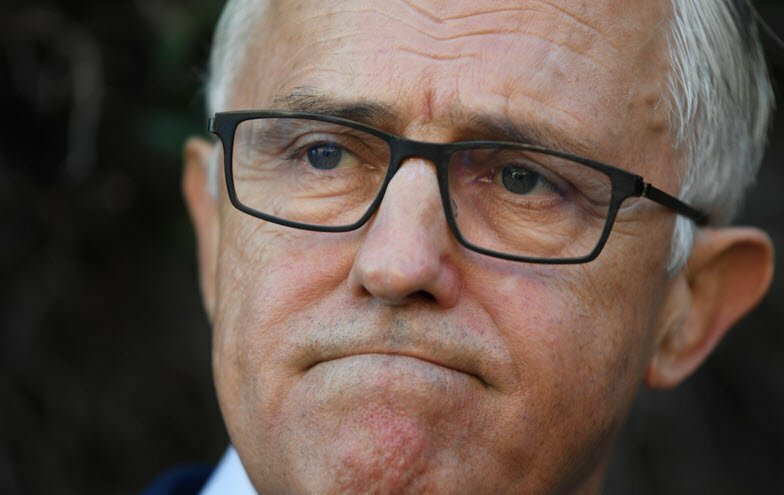 How many years (and how many PMs) will it take to fix the NBN? Who's benefited from this? Ultimately, nobody. We’ve lost six years, and the NBN has become a great failure of public policy. 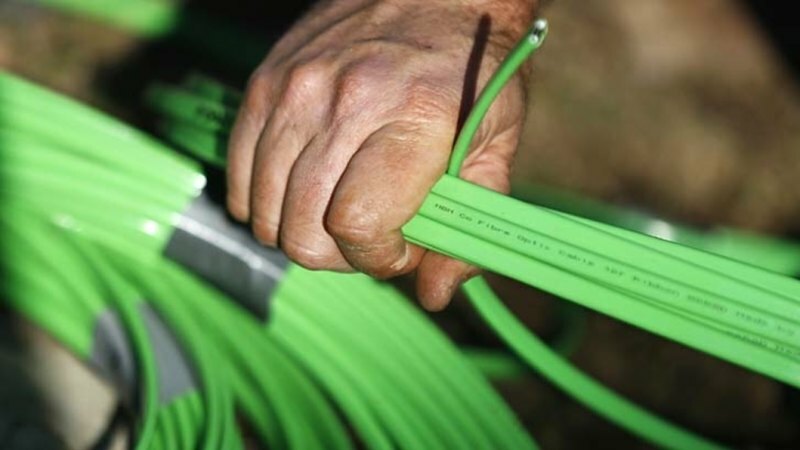 Labor has signalled it could seek to write-down the value of the National Broadband Network in a move that would hit the bottom line of the federal budget and pave the way for cheaper home internet prices. 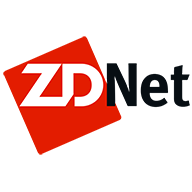 Some telecommunications services are so congested in the busy hours that a third of their customers aren't getting the speeds they are paying for. 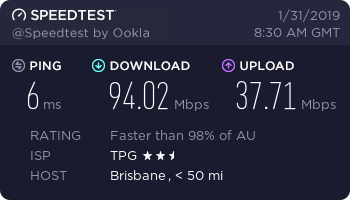 I was advised by TPG I was eligible for a refund, they would then drop my Internet Speed, I declined their offer I was happy with my 100/40 speed. How does that work though? If you are eligible they should be coughing up. They then should keep you on your existing plan. 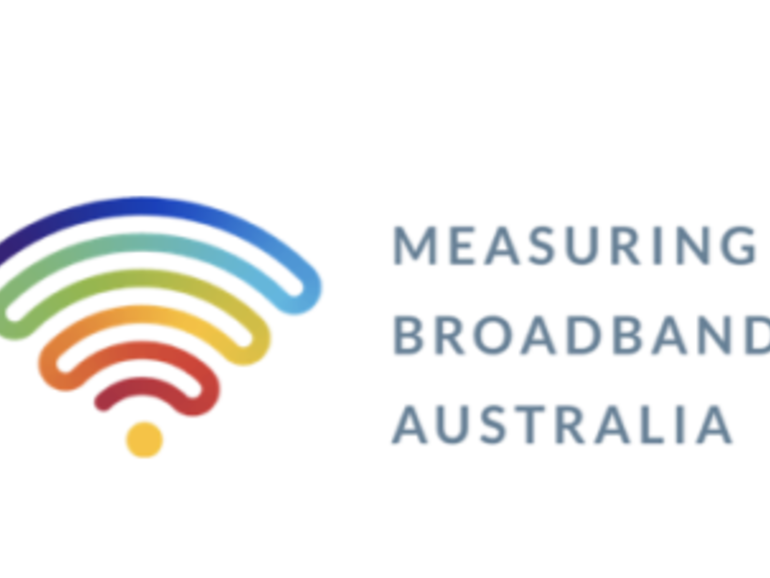 We are writing to inform you that we have checked your National Broadband Network (NBN) connection and found that you cannot receive the internet speeds you have been paying for. We have entered into an undertaking with the Australian Competition and Consumer Commission (ACCC) to offer you a refund because we are likely to have breached the Australian Consumer Law. As a result, we are offering you a choice of three options below, including a refund of $160. You are currently paying for a Superfast plan which has maximum speeds of 100Mbps download and 40Mbps upload. The maximum speeds you can actually receive are 83.543Mbps download and 33.08Mbps upload. 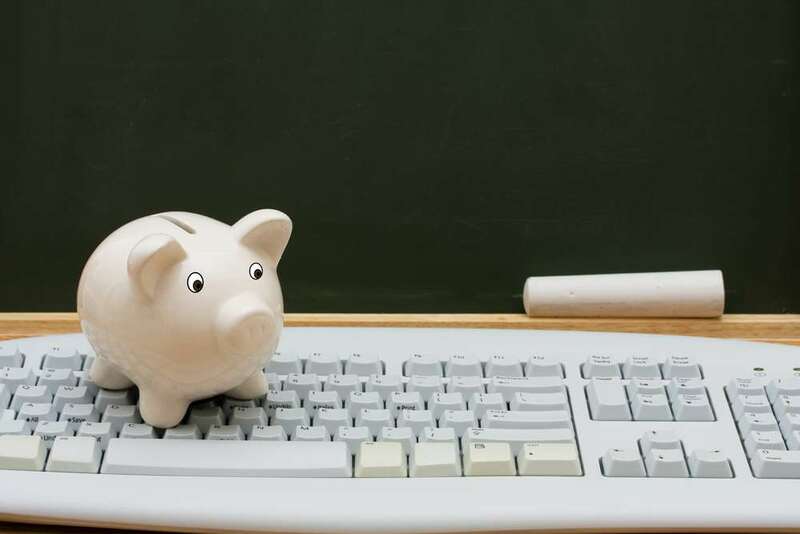 This means that you are paying for speeds of up to 100Mbps download and 40Mbps upload, when the fastest speeds you can actually receive are 83.543Mbps download and 33.08Mbps upload. As you cannot receive the speeds you have been paying for, you can choose between the following options. If you were on a different NBN speed plan prior to your current plan and could not receive the internet speeds you paid for, we have taken into account your current and previous NBN plans with TPG in calculating your refund. You can choose to move to a lower speed plan for the remainder of your contract. 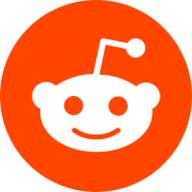 You will receive a refund of $160 because you paid for speeds that you could not receive. To select this option, you can change your plan securely online by going to www.tpg.com.au/change-nbn or call us on 1300 013 989. TPG is currently not offering a 25/5 Plan. If you would like to move to a 25/5 Plan, please consider exiting your contract with TPG and signing up with a new provider, as offered in Option 2 below. You may wish to terminate your contract with TPG without any termination charges. If you cancel your contract, TPG will issue you a refund of $160 because you paid for the speeds that you could not receive. If you wish to cancel your contract, please complete the cancellation form securely online by going to www.tpg.com.au/cancel-nbn or call us on 1300 013 989. You can choose to remain on your current plan. We will not provide you with a refund and your contract will continue. 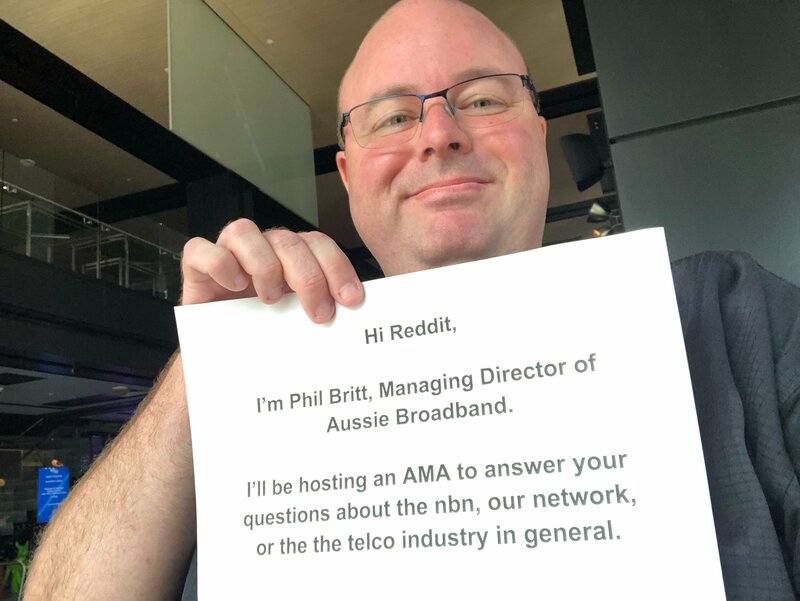 You should know that you will not receive the full benefit from the Superfast plan because your NBN connection cannot provide the speeds you are paying for. If you want to remain on your current plan, please select this option by going online to www.tpg.com.au/stay-nbn or call us on 1300 013 989. If you don’t choose an option, we will follow up with you by phone or SMS to confirm your choice. 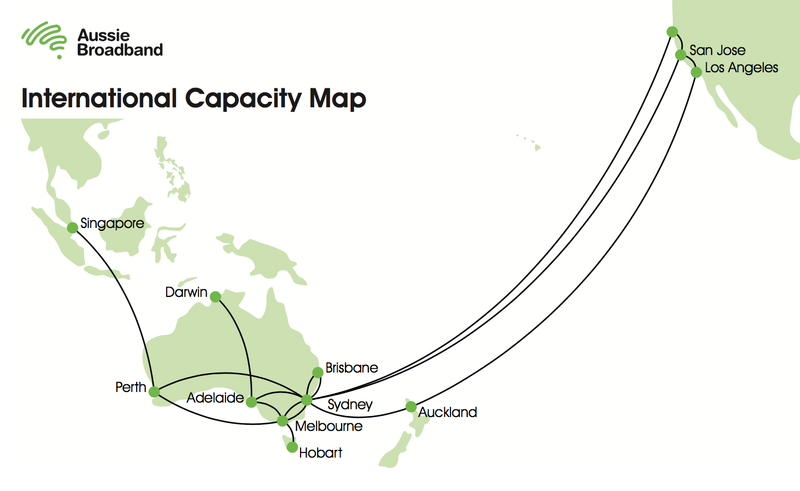 Your premises are connected to the internet using NBN’s fibre-to-the-node technology. 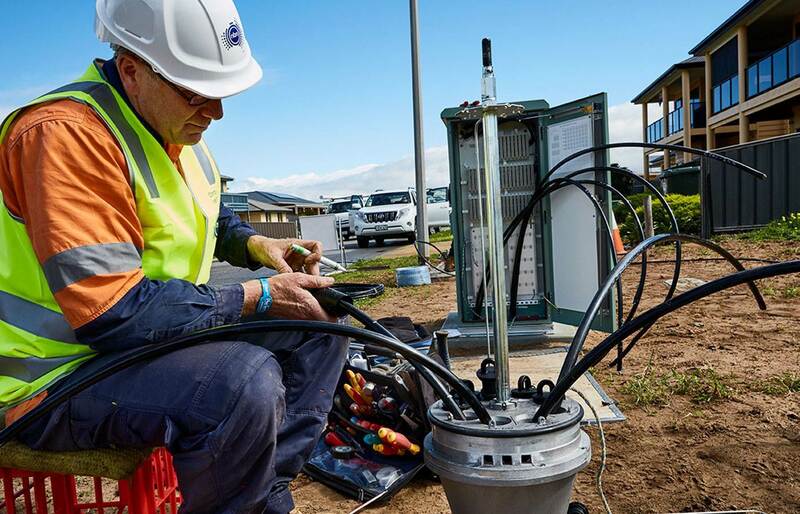 This means that your NBN connection is made of two parts: (1) optic fibre to a nearby box, and (2) copper wire from the box to your premises. 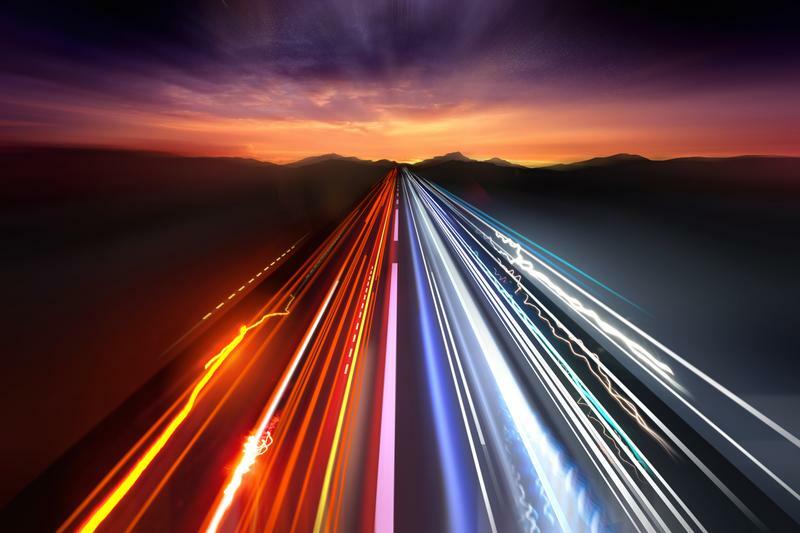 The maximum speed that can be delivered to your premises is affected by several factors, including the distance and quality of the copper wire going into your premises, electrical interference, and the cabling in your premises. Your maximum speed is a limit on what speeds you can receive, not a measurement of what you are actually receiving at all times. Your maximum speed may not change if you choose to exit your contract with TPG and purchase an NBN internet plan from another provider. 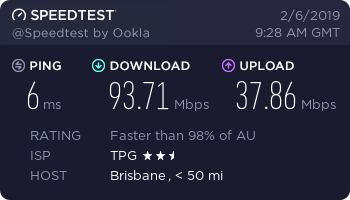 If you choose to exit your contract with TPG and purchase an NBN internet plan from another provider, we recommend you ask your new provider what speeds they can provide, and what speeds you will receive during busy times. If you would like to remain on your current contract with no refund, visit www.tpg.com.au/stay-nbn. Alternatively, you can call us on 1300 013 989. We are available 9am to 6pm, 7 days a week (AEDT). I’d be taking this up with the TIO. If I’m entitled to a refund, they should be providing it and leaving me on my plan. The reason for the refund is that they were guaranteeing the speed beforehand hence the ACCC intervention. They even tell you that you weren’t getting the speed you were paying for in their letter by providing an example. New kit, capacity and links. 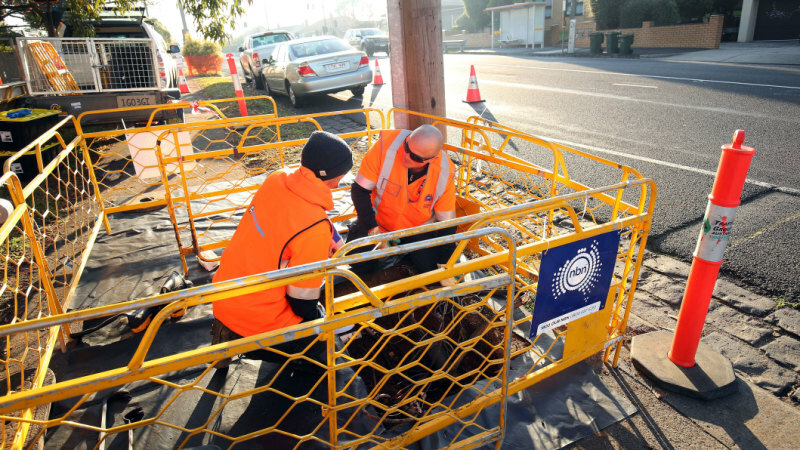 FTTP and HFC NBN services delivered about 86 per cent to 87 per cent of maximum plan speeds at busy hours, compared to about 79 per cent for FTTN, according to the ACCC’s broadband speed test. TPG delivered the highest percentage of maximum plan download speeds, while Exetel delivered on upload speeds and latency in the ACCC's final broadband speed monitoring report for 2018. 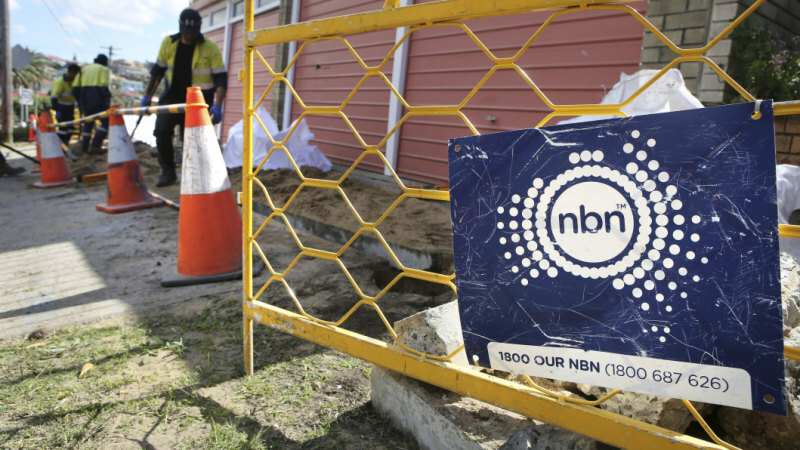 Backs calls for NBN writedown. 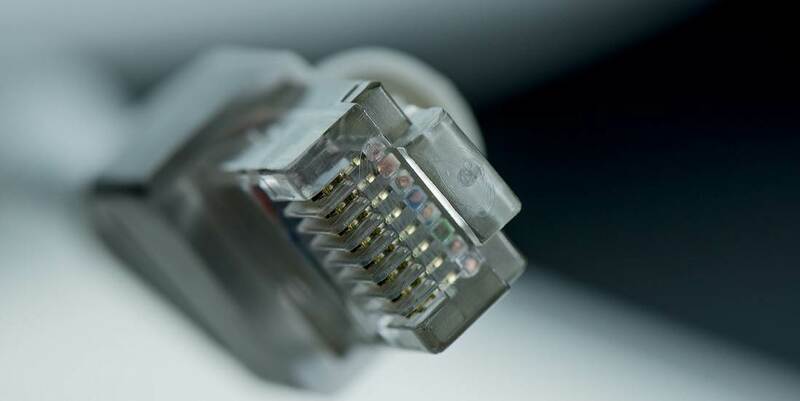 WA households are getting one of the worst National Broadband Network deals of any households in Australia, according to the Federal Opposition. Releasing up to 200,000 premises a month to sale. 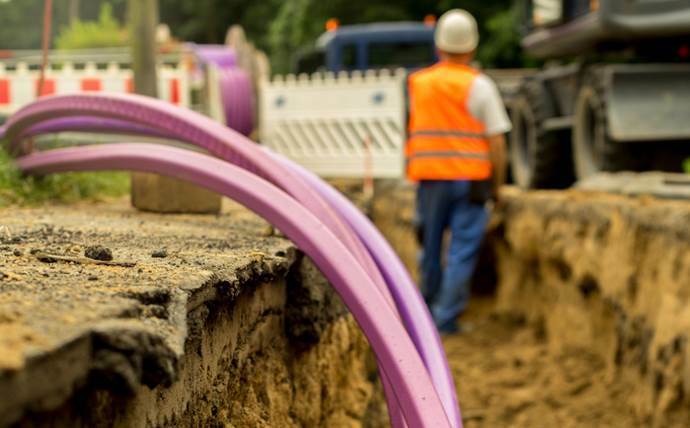 The south-east Queensland suburbs set to be connected to the National Broadband Network in 2019. Network plans for next few months laid out by suburb. 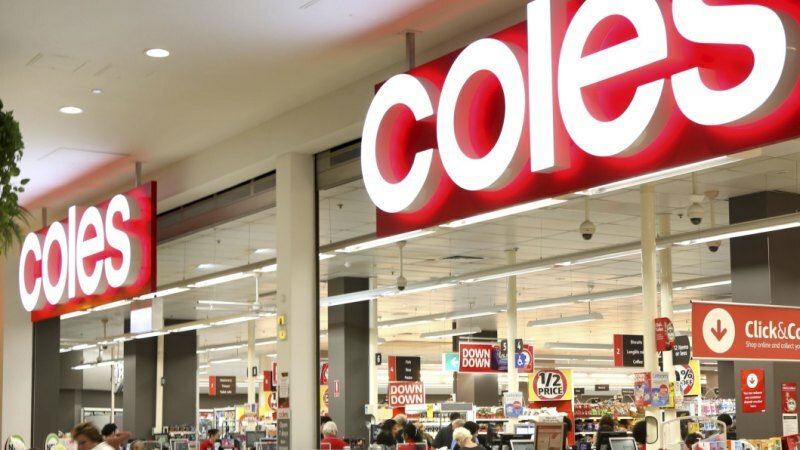 Optus will join Coles and Wesfarmers' loyalty scheme flybuys under the multi-year partnership, and will develop a range of mobile and internet products for Coles customers. By the end of June. Majority of states and territories to fall short of mandate.